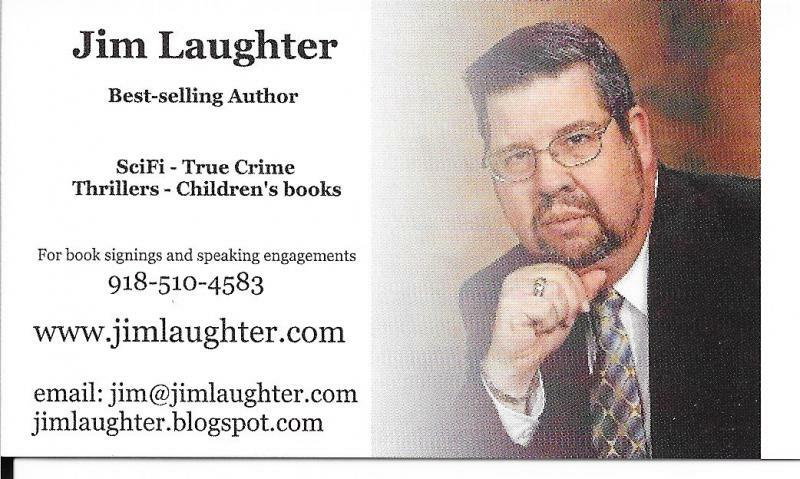 Six time best-selling author ﻿Jim Laughter served in the United States Air Force for 20-years with tours of duty in Texas, the Philippines, Japan, Louisiana, and England. He retired as a Master Sergeant in 1991. Jim’s education includes the Los Angeles Community College, the Community College of the Air Force, the Air Force Senior Non-Commissioned Officers Academy, and finally the University of Maryland. 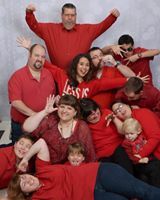 Originally from the rural farming community of Kellyville, Oklahoma, Jim and his wife of 45-years, Wilma, live in Tulsa, Oklahoma near their three sons, Sam, Ben, and Jon (their wives too) and their five grandchildren, Abby, Daniel, Robbie, Lydia, and Shawn. Jim is the author and creator of Galactic Axia, a series of young adult science fiction adventure books. Current titles include Escape to Destiny, The Horicon Experience, Space Trader, First Contact, The Wounded Warrior, Trooper Down and Ghost in the Dark. We will be releasing the entire multi-book series over the next few years. Jim is President of the Tulsa NightWriters, a writing organization that has been helping writers get published for over 65-years. He served for two years as editor of their monthly newsletter, NightScripts. Along with the NightWriters, he is a member of the Oklahoma Writers Federation Inc. I'd love to hear from you. Please click this business card to email me. 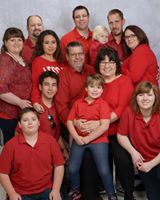 In 1982, Jim founded Missions Hotline, a non-profit organization dedicated to funding the education of national students in foreign missionary seminaries around the world. Since its foundation, Missions Hotline has funded the education of over 40,000 national students, built, purchased, or remodeled several training centers, and built church buildings in Guatemala, the Philippines, Scotland, Nigeria, India, Pakistan, Kazakhstan, and other foreign countries. When time permits, Jim enjoys fishing and playing tournament poker. He also enjoys traveling with his wife, seeing the wonders of America, and experiencing the many flavors of life only this great country can offer. You may also see what other projects Jim is working on by following him on Facebook orTwitter. Another great source for you to find authors and artists is www.tulsajazz.com. Tulsa Jazz is the premier place to find anything you want to know about jazz music and artists. Their founder, John Taylor, is both a jazz promoter and agent. John loves to read so he lists authors and their sources on his site. You can also find an up-to-date calendar of all jazz venues and events going on in the Tulsa, Oklahoma area. Copyright 2014 Jim Laughter. All rights reserved.